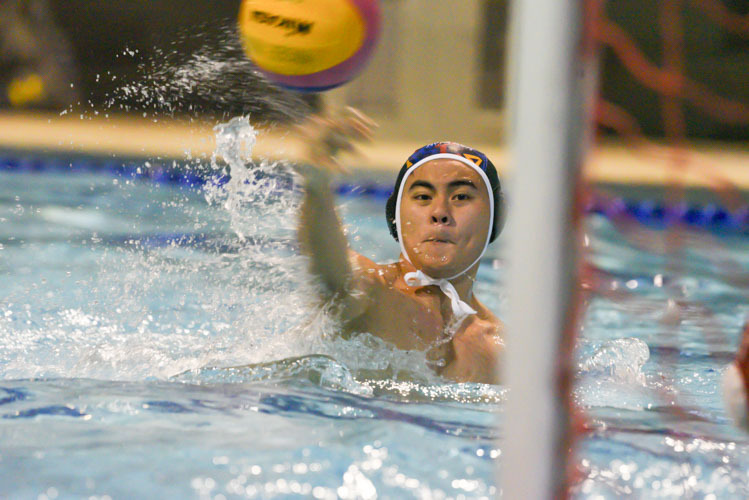 Palembang, Friday, November 18, 2011 — Singapore beat Malaysia 15-7 to win the country’s 24th straight South-east Asian (SEA) Games water polo gold medal. 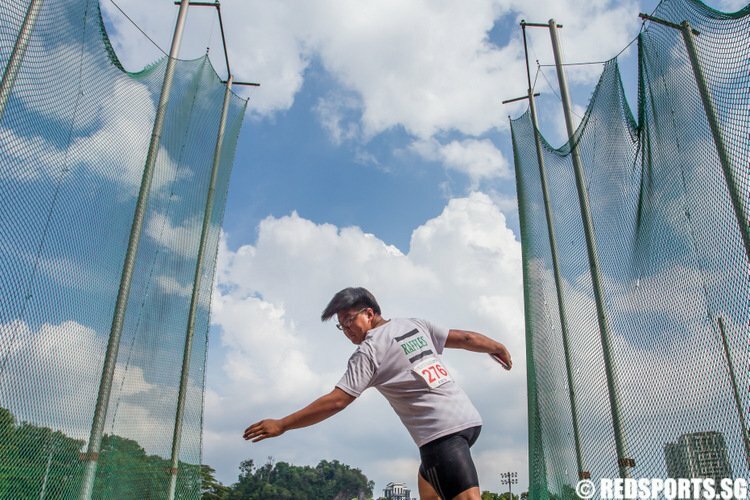 Singapore have won every SEA Games medal since the country’s independence in 1965. Singapore finished the round-robin stage with a perfect 4-0 win-loss record to secure the gold. Philippines (3-1) won the silver while Indonesia (2-2) got the bronze. Thailand (1-3) was fourth while Malaysia (0-4) finished fifth and last. 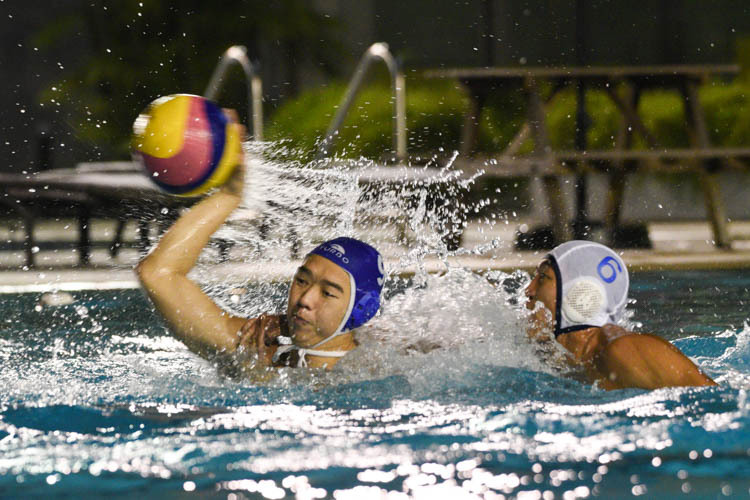 There is no knockout phase for water polo. 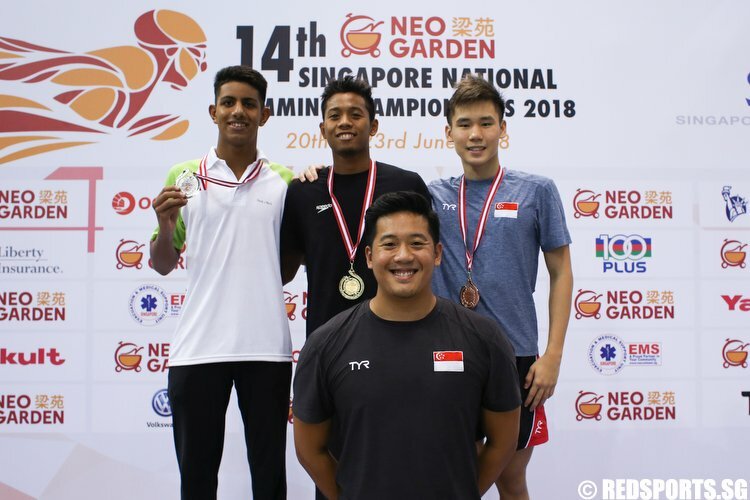 Singapore outscored their opponents 58-29 over the four games with their closest game coming in their 12-11 win over Indonesia. Samuel also paid tribute to the team for pulling through despite having to juggle work and training. “After the 2 intensive games with Philippines & Indonesia, what I saw in my team was a group of 13 players who have sacrificed (the) bulk of their time training rigorously in the pool, suffering from injuries, getting pressure from juggling between work & water polo,” Samuel also shared on Facebook. “After the final whistle with Indonesia today, I can’t keep my emotion but to say this is the best S’pore Water Polo team I’ve ever taken. The number of bruises after each game just keep the team even more motivated as we know of our duty to do proud to our beloved Singapore! The victory is by no means easy. It’s great to work beside great coach like (Lim) Sai Meng & Thomas Hoad who have devoted big way to the team. Majulah Singapura!! !” said an exuberant Samuel. 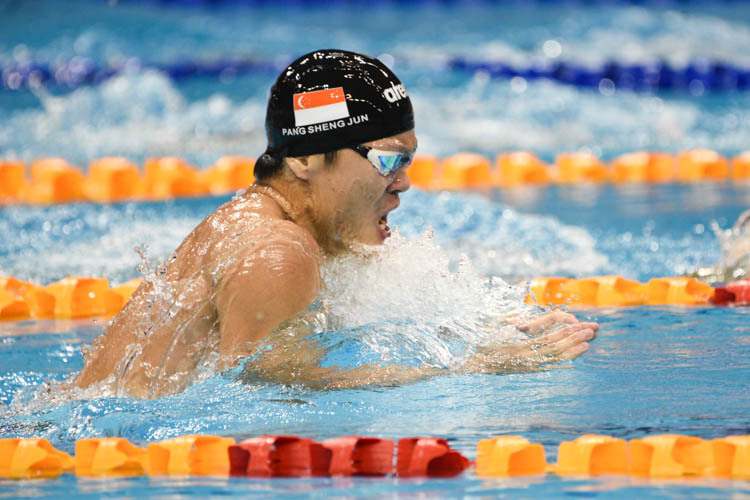 According to The New Paper (Sat, Nov 19, 2011, p.58), captain Eugene Teo described this SEA Games as one of his hardest, describing it as the “closest shave we’ve ever gotten”. 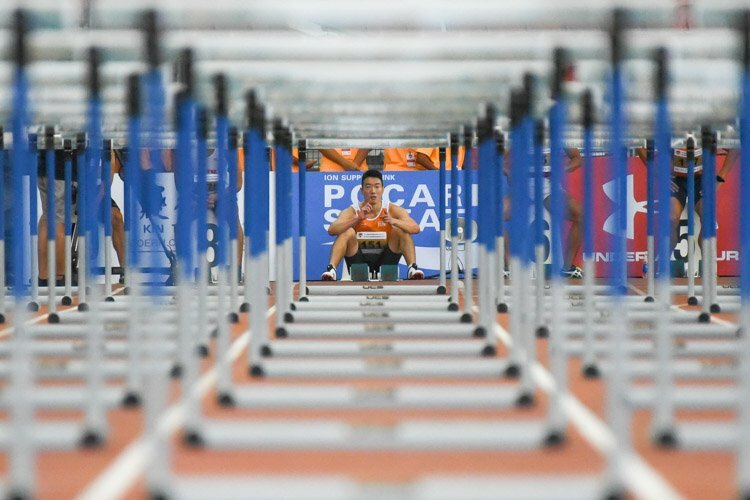 At Asian Games level, Singapore have won a total of one gold, two silver and four bronze medals. Singapore’s last Asian Games water polo medal was a bronze at the 1986 Seoul Asian Games. 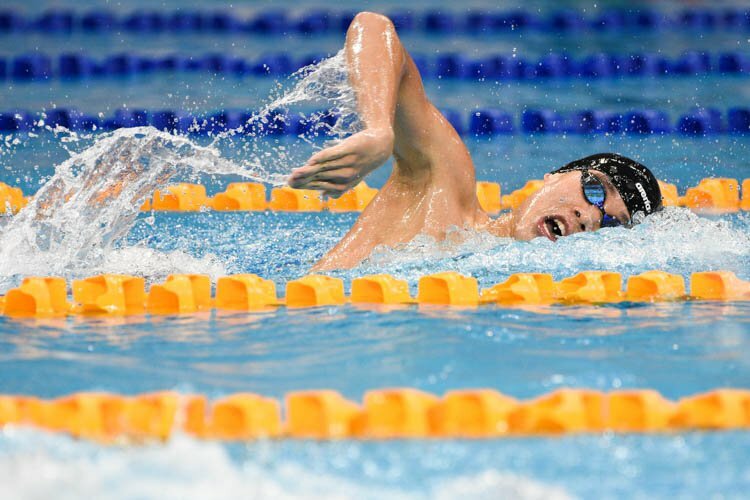 Singapore finished sixth at the 2010 Asian Games.